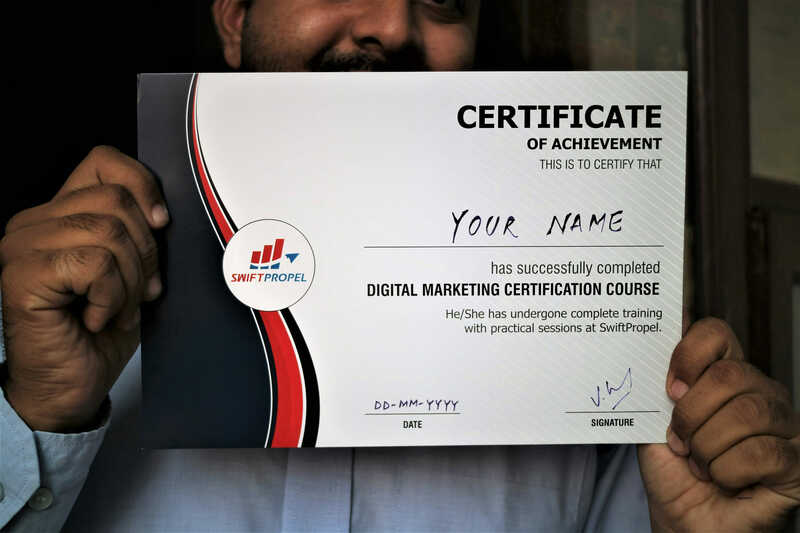 At the end of the Digital Marketing Course, candidates will be awarded with an Online Certificate. But, if wish to have genuine hard copy of the certificate, you need to make a purchase on this page. Also please leave your valuable review after this purchase. It will really encourage us! 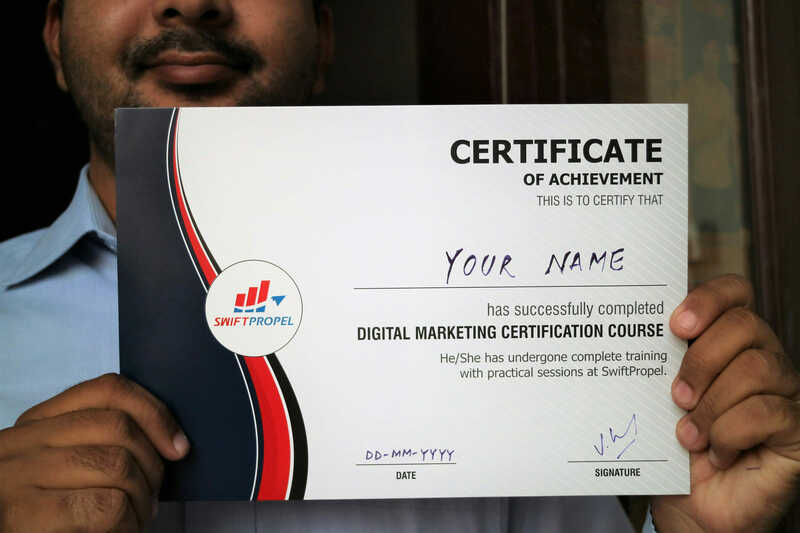 The Digital Marketing Course by SwiftPropel has been prepared for all those who are aiming to start their journey as Digital Marketers. The Course is designed by Vijay Sood & Shilpi S. He has got a rich experience of more than 6 years. 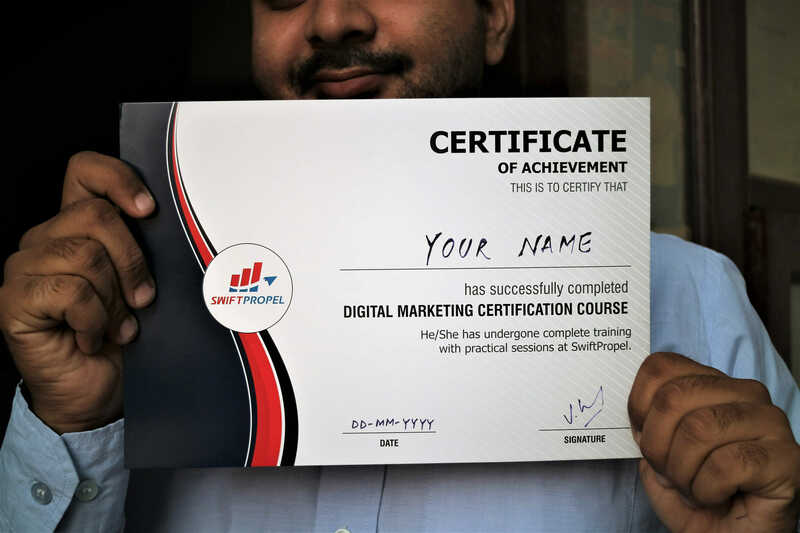 As a Brand Marketer, he has worked with International brands from varied Industries.